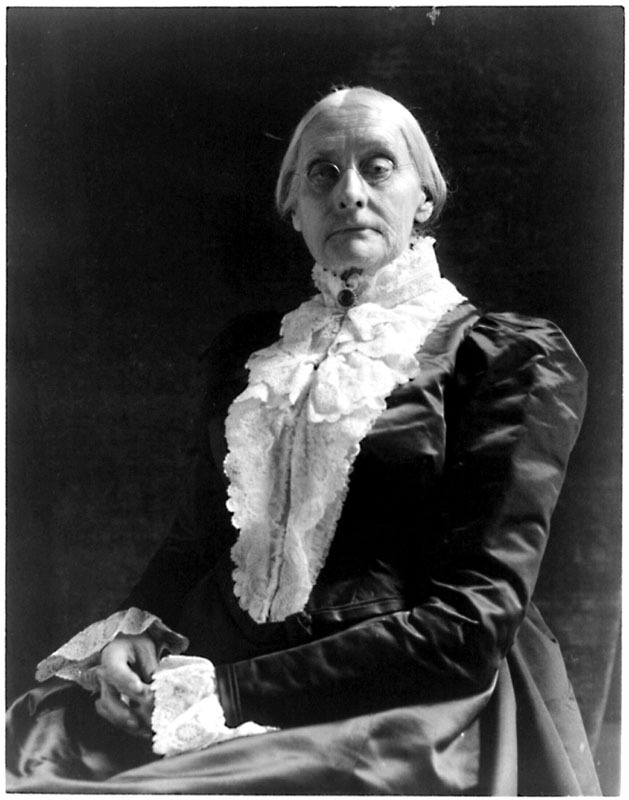 Suffragette extraordinaire (and lace enthusiast) Susan B. Anthony is born. Susan B. Anthony. Circa 1890. Photo by Benjamin Johnston and courtesy of the Library of Congress. As you can see from this photograph of Anthony, lace was prominent in her wardrobe—lots and lots of lace. To learn more about her remarkable life, her love of lace, and see the actual letter (courtesy of Archives and Special Collections, Dominican University, River Forest, Illinois), download the May/June 2013 issue. Susan B. Anthony also features prominently in Katherine Durack’s article, “Let Us Keep Knitting and Crocheting for the Bazar, Sisters! 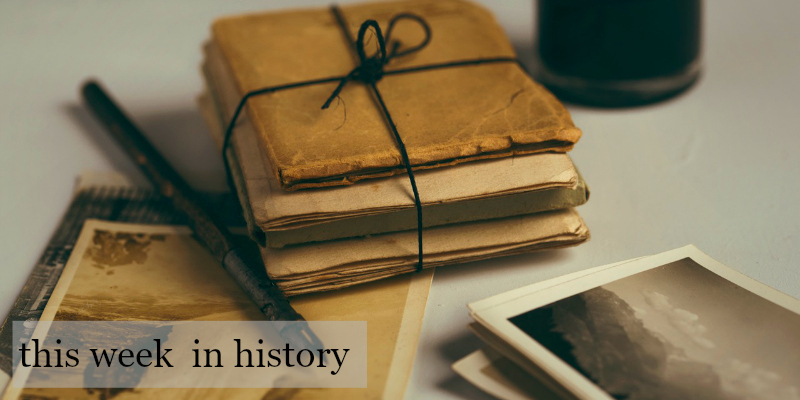 Notes on the December 1900 National Suffrage Fair,” in the November/December 2015 issue of PieceWork. 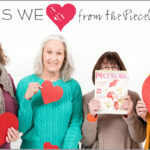 Explore PieceWork products in our shop!